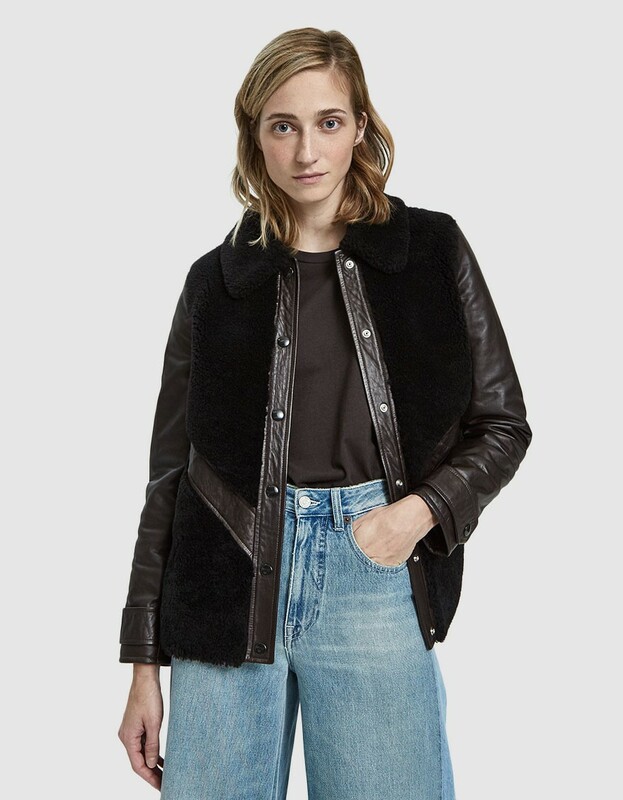 As we’ve mentioned, some pieces are more than clothes, they’re closet staples — and the leather jacket is absolutely one of our favorites for fall. 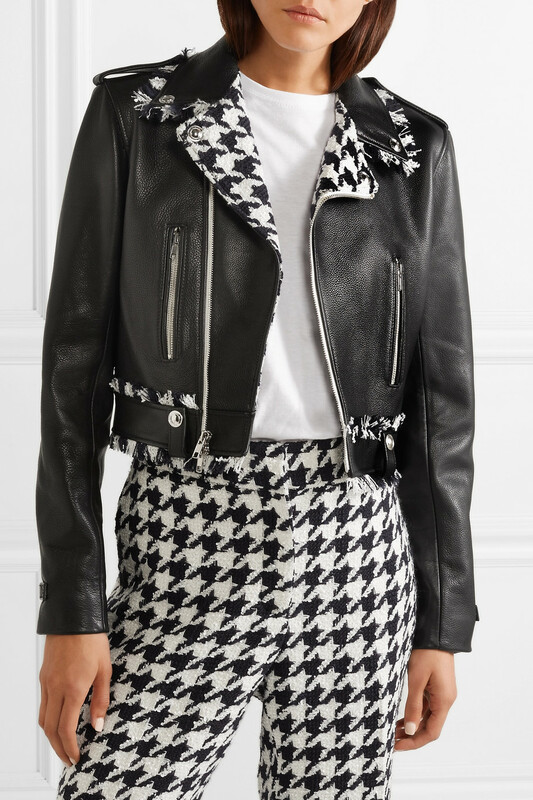 Because, let’s face it: if you don’t own a leather jacket, your fall wardrobe just isn’t complete. 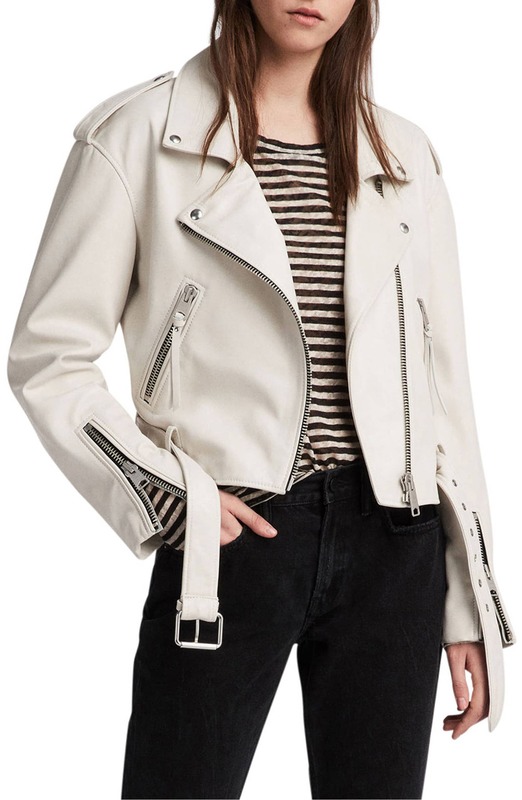 But, when you’re finally ready to invest in a quality leather jacket, there are a lot of questions that go into finding the right one. From the perfect fit for your body type to how to style them, we’re here to answer all your questions about this flattering fall staple. With the arrival of fall just around the corner, securing a stylish and comfortable look is essential. 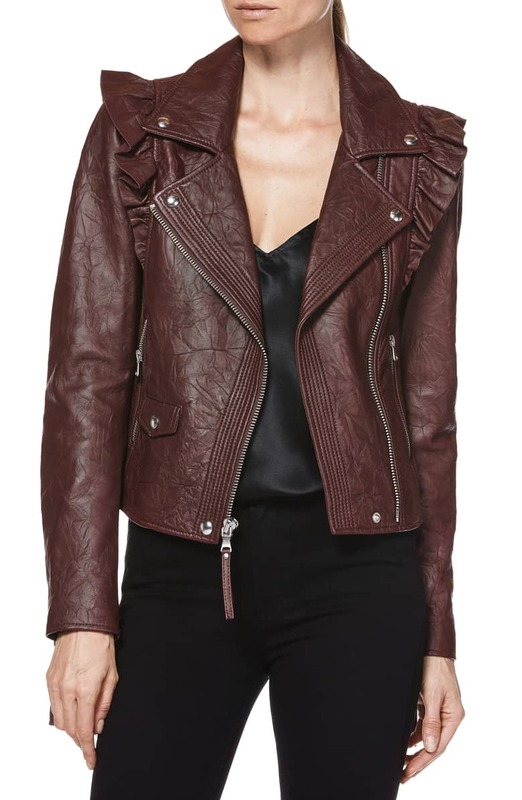 More than just for the sake of being fashionable, the most important part of picking a leather jacket is making sure it’s something you can look and feel great in. And it all starts with finding the best fit for your body type. With so many different shapes and styles available, it can be hard to know which one is best for you. 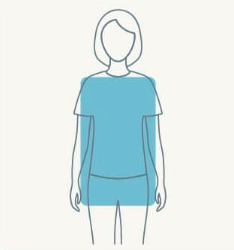 According to Stitch Fix, there are four main body types: pear, hourglass, apple and rectangular (respectively). 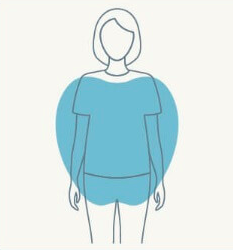 Knowing which body shape you are can make shopping styles that are best for you much easier (and more fun!) so that you can play up your best features. Here’s how to find the most compatible leather jackets based on your body type. Likening your body to a fruit may not sound ideal, so feel free to swap it for “triangle shape” but not before we say that the best part about your body is your curves! 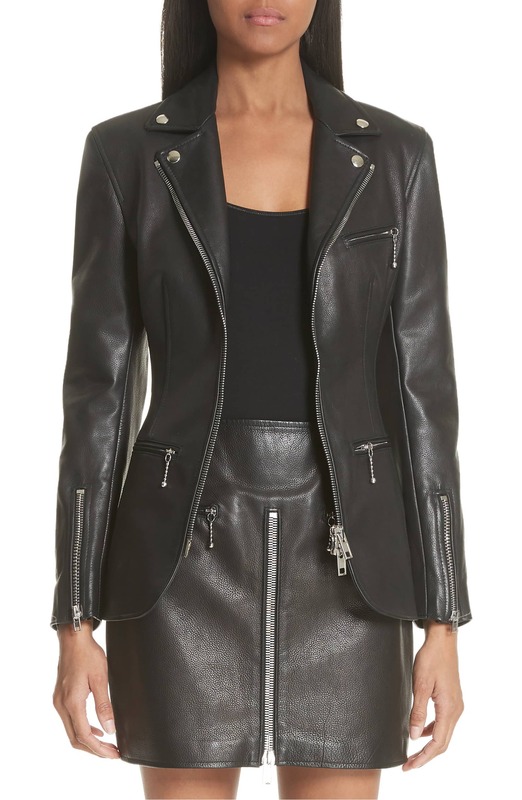 Embracing your curvier waist and hips will be a key part in finding a leather jacket that’s sure to turn heads. Playing the pear game means finding proportions that elongate the body. 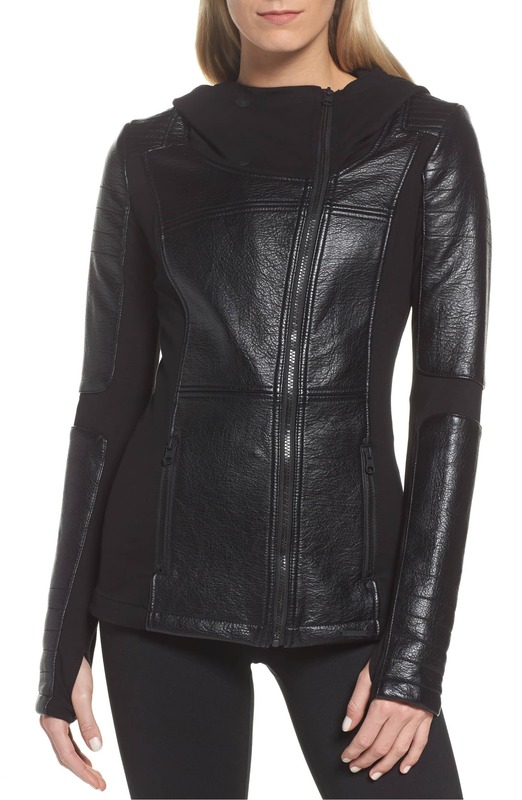 Pear shapes look great in A-line or waist-length jackets, but can also fabulously pull of the boxy look, too. 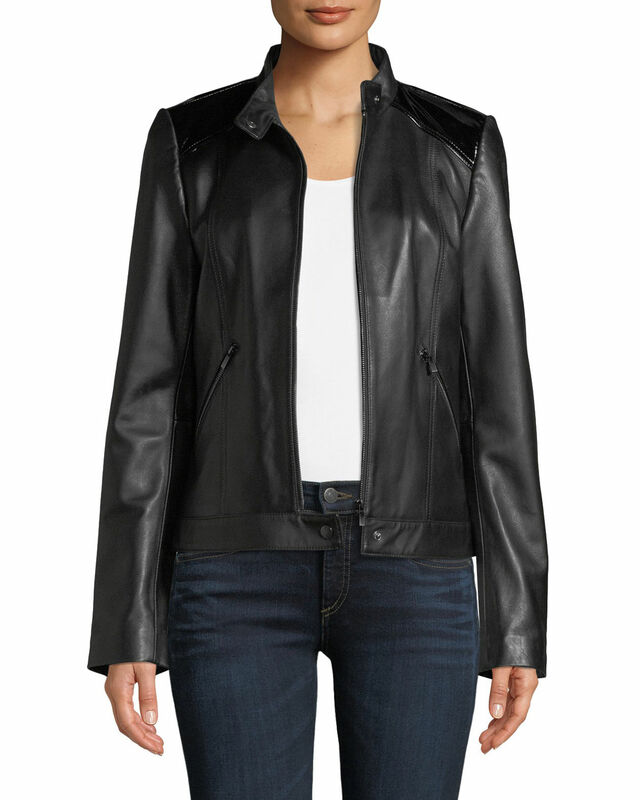 So, for leather jackets, go for those with a larger top part that might also have a folding collar or breast pockets. If you’re an hourglass – flaunt it. Way before the Kardashians, women would wear corsets just to attempt this body shape, and your lucky enough to have it come naturally! 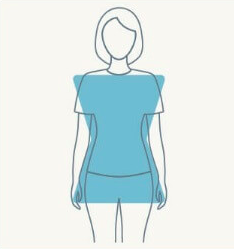 Ok – even though you may have a sought after body shape, we know that styling for the hourglass isn’t always a breeze. But, for you, it’s all about celebrating your shape (and curves). 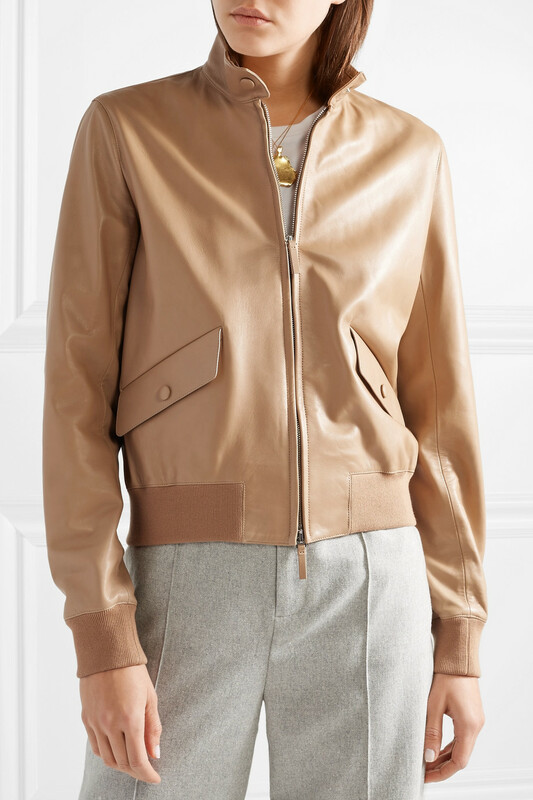 Highlighting your waist with more fitted leather or bomber jackets with elastic waistbands should be your go-to styles. Anything tight fitting that accentuates your shape will look amazing—which means beware of boxy or oversized styles! When it comes to styling the apple shape—life is sweet! Also sometimes known as the inverted triangle – typically, true apple shapes carry a little more in their midsection while inverted triangles do not. As is true with every shape, where your jacket hem hits will make all the difference. 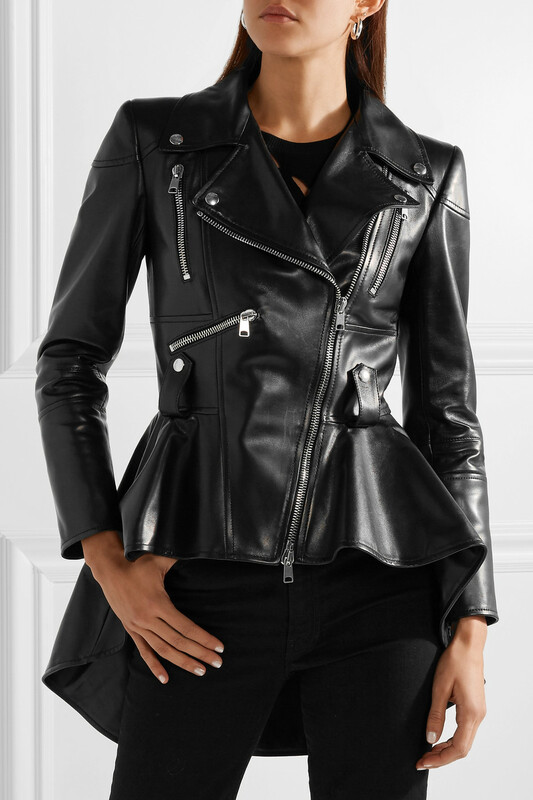 For apple shapes, lengthened forms of leather jackets tend to be best because it can visually elongate the look. 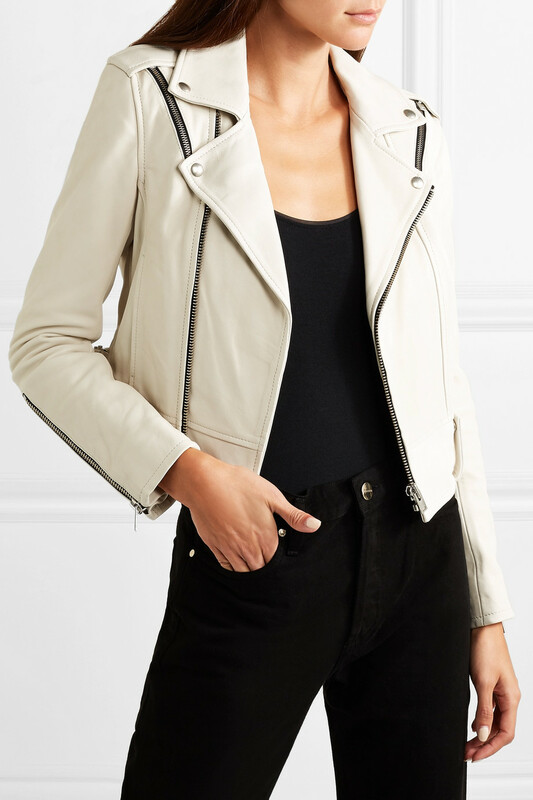 A-line or straighter fitting jackets are extremely flattering and, once you find just the right one, you can rock your leather jacket like it’s your job. While a rectangle may not sound the most flattering as far as shapes go, the rectangle is generally considered to be an “athletic” build. Usually, more straight up and down, this shape can be one of the most fun to dress! The key to dressing an athletic or rectangular shape is all about balance. 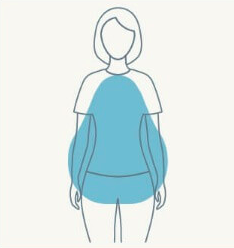 Unlike the other shapes, your body shape doesn’t have one specific area larger than another. So, to balance things out, always keep the volume on top or bottom. When looking for a leather jacket, you may want to opt for a cropped or elastic waist style to help identify and accentuate your waistline. 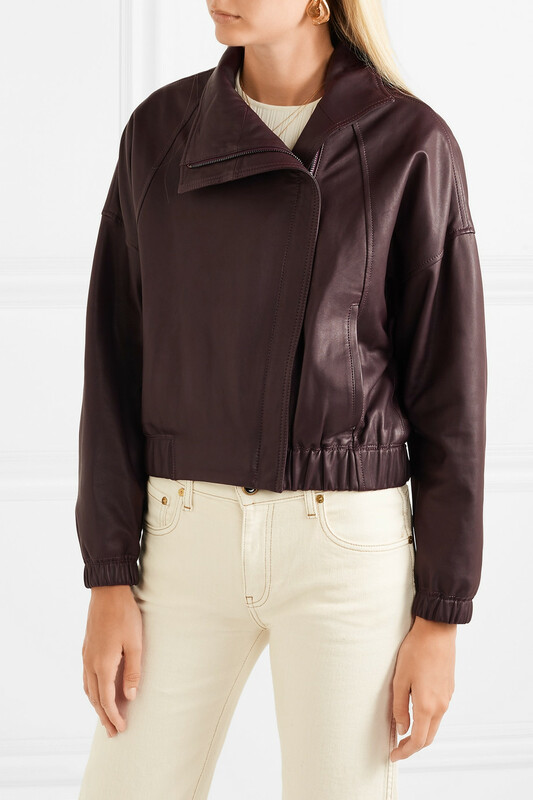 That being said, leather bomber jackets are your jam. But, if you’re looking for something slightly edgier – zippers, buckles, studs and other elements can work quite well for your shape, too! In the end, everybody and every body is different. If you’re not any of these shapes through and through, you can always try mixing and matching shapes to find the right fit for you.